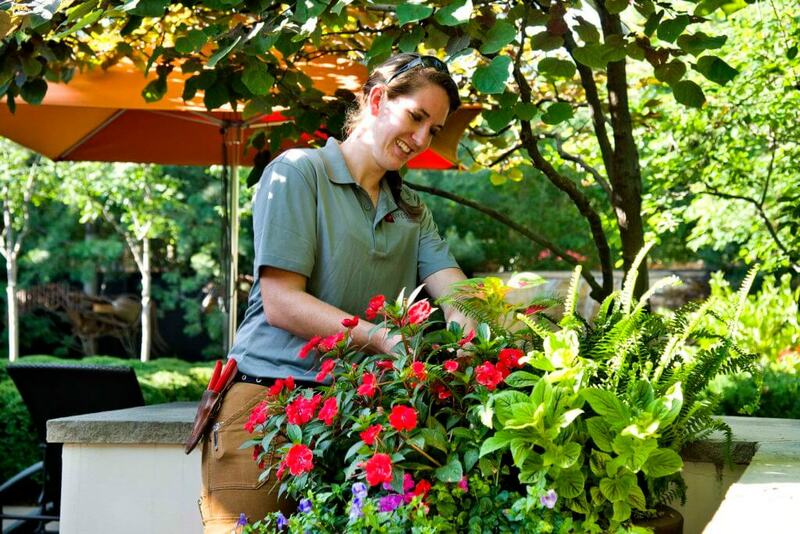 Home / BLOG / Personalized property care keeps your landscape investment green and growing. 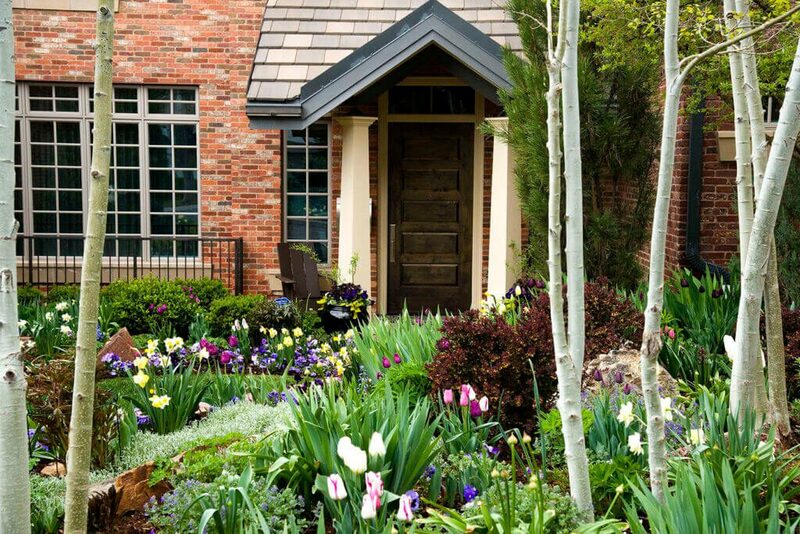 With the leaves returning, blossoms blooming and grass growing again, it’s time to consider how to best care for your property’s landscape for another growing season. You invest time, effort, and money into creating a landscape that adds beauty and value to your home while enhancing and complimenting your lifestyle. Don’t lose that value or experience disappointing outcomes as a result of poor maintenance practices. Finding an experienced professional that can assure that your landscape gets the care it needs, when it needs it is an important part of protecting your investment. Neglecting or postponing proper care can cause conditions that can take months to undo and may cause permanent damage to your plants and lawn. Improper care can lead to water waste, dead plants, unruly weed growth, damaged hardscape and wasted money. Some poor maintenance practices can even be dangerous — like improper handling of chemical fertilizers or pesticides that can harm pets or result in groundwater contamination. Use trained and certified professionals. Properly maintaining a landscape is a skill that takes time to develop. 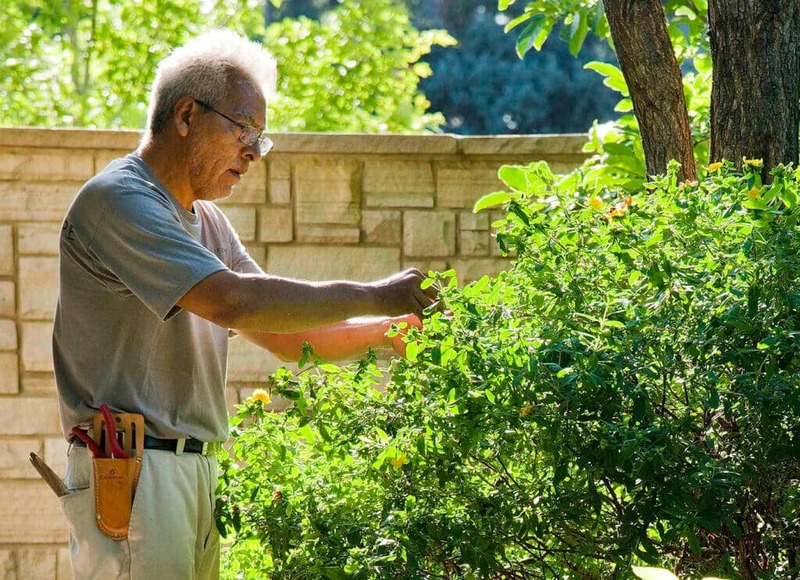 Be sure to choose experts who can provide regular, qualified property care, prepare your yard for seasonal changes and use their knowledge of the Denver climate to help you get the most return on your investment. In some cases, special certifications or licenses may be required – like with chemical applications or treating specific tree conditions. Contact the award-winning property care experts at Lifescape to protect your landscape investment and keep your property beautifully maintained and nourished.